Employee Shawn Dwyer (371846) standing next to truck in front of solar panels at Halifax Solar Facility. Roanoke Rapids, NC. North Carolina. Bringing more cost-effective solar energy to the Carolinas, 14 utility-scale projects have been selected during an independently judged bidding process – part of a 2017 comprehensive renewable energy law. Based on an independent evaluation process, Duke Energy will produce or purchase a total of 602 megawatts (MW) of renewable energy from projects under the North Carolina’s Competitive Procurement of Renewable Energy (CPRE) program. According to independent administrator Accion Group, customers will see savings of around $375 million over the 20-year contract period versus the company’s Avoided Cost – the price at which many solar contracts had been set prior to the CPRE program. “There was robust interest in the CPRE program, and the selected projects will provide 20 years of cost-effective energy to the Duke Energy system. 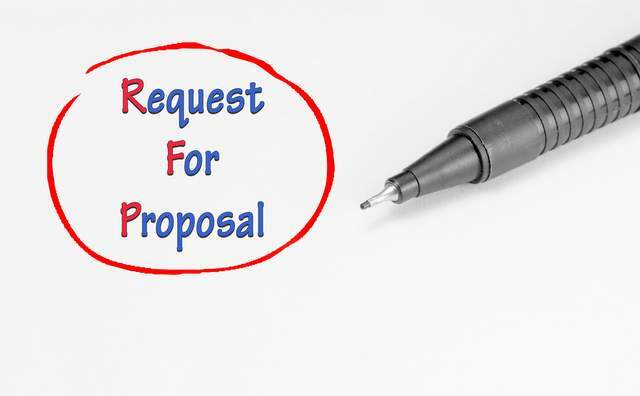 Given the response, we are expecting the next phase of the program to also bring cost savings to customers,” said Harry Judd of the Accion Group, which independently administered the solicitation process. Duke Energy was awarded six projects totaling about 270 MW – representing almost 45 percent of the total awarded. 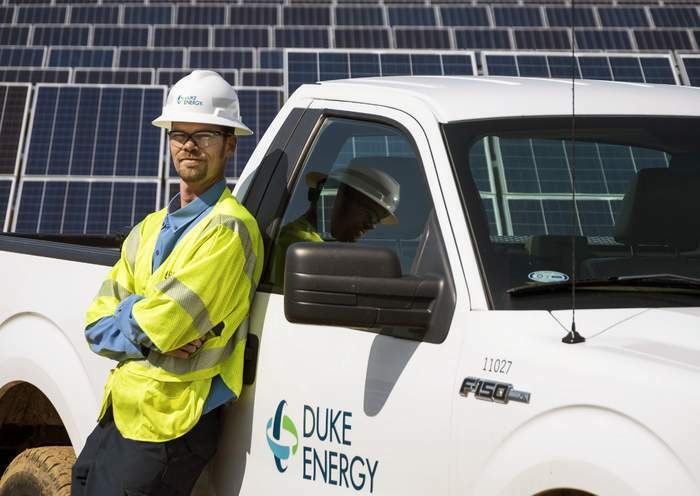 With 40 solar projects already in North Carolina, the final results showcase Duke Energy’s competitiveness at building solar power plants. One of the provisions of 2017’s “Competitive Energy Solutions for North Carolina” law was a process that would create a competitive bidding structure for solar energy. “Duke Energy companies will complete six of the 14 winning projects – a strong reflection of how competitive we are in the open market at building renewable energy projects,” added Caldwell. Mosaic is synonymous with residential solar loans by this point and is celebrating its six years in the game with yet another innovative financing option: PowerSwitch 6. 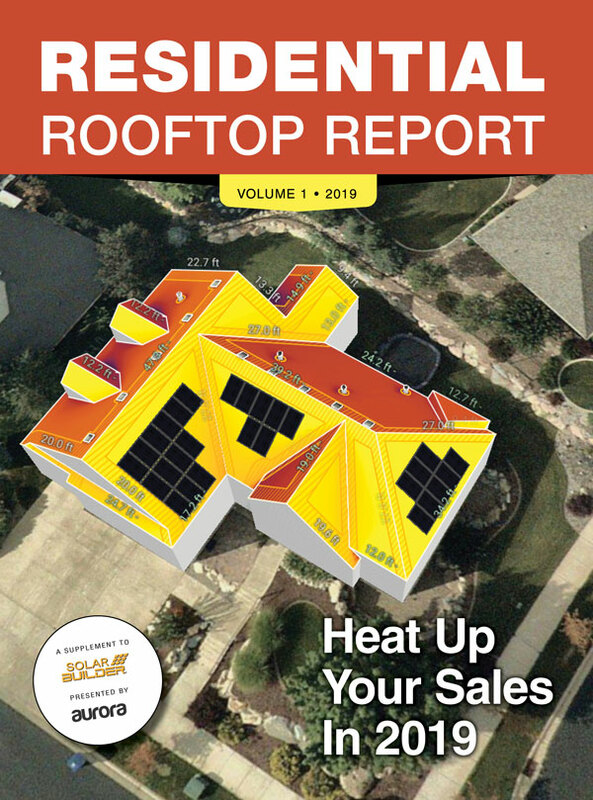 This new financing vehicle bundles a few features that will benefit prospective solar customers while improving solar installers’ cash flow, processing and customer acquisition costs. The PowerSwitch 6 suite offers two loan structures—PowerSwitch CHOICE and PowerSwitch PLUS. PowerSwitch CHOICE is the classic Mosaic loan program, ideal for customers looking to add solar or solar and batteries to their home and take advantage of the 30 percent Federal tax credit to pay down their loan during the first 18 months. The new loan structure, PowerSwitch PLUS, provides a loan amortization schedule designed for customers who don’t expect to receive a tax credit or who want to re-roof or make other energy efficiency improvements on their home at the same time as adding solar or solar and batteries, with payments reassessed at 18 months to reward any principal repayments. • Household income: Homeowners may use verifiable total household income when it is needed to qualify for the loan. • Daily funding: Mosaic now has faster funding, cutting the time between the customer qualifying for the loan and the installer receiving the funding to 1-2 business days after submitting milestone evidence. • Early disbursements: Qualified contractors can now receive final loan disbursement at the time of installation, improving cash flow. • Simple milestones: Easy milestone evidence for qualified installers simplifies how to validate that disbursements should take place, regardless of which jurisdiction the customer is in. • Soft credit checks: Contractors can prequalify homeowners early in the process, checking their ability to qualify for financing without negatively impacting their credit score, improving sales teams’ time management. National consumer lender that specializes in home improvement loans, EnerBank USA, announced a new Triple Option Loan for contractors to offer homeowners who are installing solar panels and expect to receive income tax incentives, rebates, and/or other significant payments. The new loan features a 12- or 18-month no-payment period and three re-amortizations of principal and interest over the life of the loan, providing homeowners the ultimate flexibility in choosing how they want to pay for their projects. 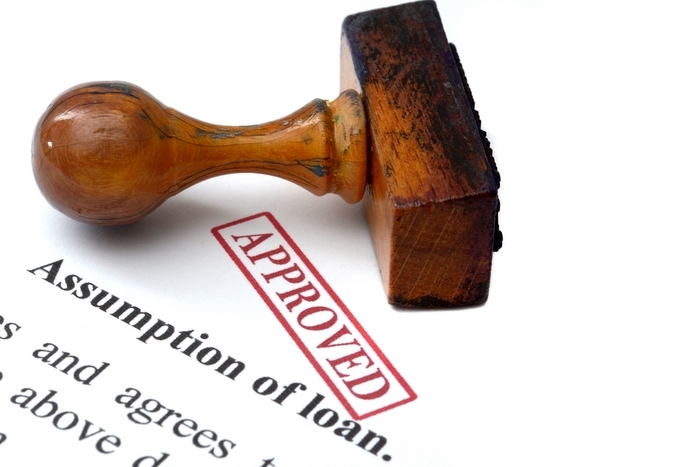 During the 12- or 18-month no-payment period, customers are not required to make payments on the loan. If the entire principal amount is paid off before the expiration of the no-payment period, all accrued interest is waived. After the no-payment period, the loan is re-amortized, followed by two more re-amortization events each May of the following years. This allows homeowners the option to apply rebates, bonuses or tax refunds to reduce the amount of their monthly loan payment. And, with the new Triple Option Loan, contractors have an additional choice in financing options they can offer their customers, helping them grow their businesses in the process. The article originally appeared on WRI’s Insights blog. These kinds of projects visibly demonstrate a local government’s dedication to climate action. The clean electricity they provide to municipal facilities and residents can reduce community-wide greenhouse gas emissions. But fewer emissions and cleaner air aren’t the only reasons that cities want to go renewable. Many are using local solar projects to achieve broader community benefits and align with other priorities. These include saving money, creating local jobs, expanding renewables access to low-income residents, and advancing local resilience. One way a city can manage costs is by entering into an on-site physical power purchase agreement (PPA), a financial contract in which a solar developer owns and maintains a solar photovoltaic system that is installed on a municipally-owned building and sells the electricity to the city at a discount. A PPA allows a local government to leverage one of its key assets—land and roof space—in exchange for a cheap, fixed-term source of clean electricity. This is exactly the kind of arrangement completed by Washington, D.C.. 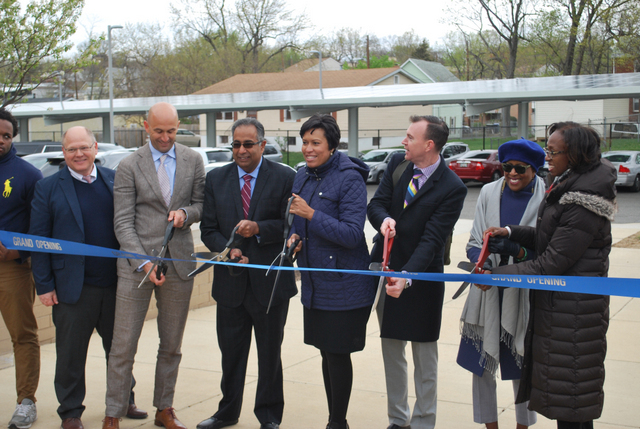 In April 2018, Mayor Muriel Bowser gathered community members to announce the completion of a 10.9 megawatt system comprised of on-site solar projects spread across 35 municipally-owned properties, including schools, hospitals and recreation centers. Over the 20-year term of the contract with developer Sol Systems, Washington anticipates saving $25 million from reduced electricity costs. Fayetteville, Arkansas used a similar model to make progress toward its goal of achieving 100 percent municipal use of clean energy by 2030. In November 2018, Fayetteville’s City Council signed an agreement with Ozarks Electric Cooperative and Today’s Power, Inc. to install 5 megawatts of solar panels and 12 megawatt-hours of battery storage at each of the city’s two wastewater treatment plants, which combined make up about two-thirds of municipal electricity use. The 20-year project is expected to save the city $6 million. In August 2018, Philadelphia’s Office of Sustainability released a roadmapfor how the city can reduce carbon emissions 80 percent from 2006 level by 2050 while emphasizing equity and community health. Local stakeholders encouraged the city to take a holistic view of energy and climate action when developing the plan and identify the potential for co-benefits such as job creation and air quality improvements. Leading the roadmap’s implementation is the Philadelphia Energy Authority (PEA), an independent municipal authority that provides targeted expertise for local energy efficiency and generation efforts and facilitates the purchase of energy services on behalf of the city. PEA is leading the Philadelphia Energy Campaign, an effort that leverages $1 billion in public and private financing to invest in clean energy and energy efficiency. The Campaign is expected to create more than 10,000 jobs for Philadelphia residents in 10 years and create $200 million in savings for the local economy. Austin, Texas spearheads multiple initiatives to meet the solar requirements in the city’s renewable portfolio standard—for example, solar rebates and a utility green pricing program that allows customers to pay a premium for wind projects from across the state. However, wealthier residents tend to take advantage of these programs more often than those from low-income neighborhoods: Austin zip codes with an above-average median family income received 75 percent of all solar rebatesin 2017. To expand solar access more equitably across the community, Austin Energy has created a community solar program and is piloting an innovative shared solar solution that targets hard-to-reach solar markets, like multi-family affordable housing and non-profits. Programs like these are more than just feel-good—they offer financial benefits to those who need it most. Minneapolis, which has one of the most successful community solar programs in the country, saves money for 92 percent of their solar subscribers, and nearly a third of the program serves public entities such as schools. Similarly, Santa Barbara County, California was ravaged by a series of wildfires in late 2017, followed by disastrous flooding and mudslides in the following year. Besides suffering extensive property damage, cities and towns in the area dealt with a series of widespread power outages. Perched at the edge of the Pacific Ocean, the community is located at the end of Los Angeles’ transmission line, where natural disasters can quickly leave residents in the dark. To reduce grid dependence, local cities like Santa Barbara and Goleta are exploring the potential to pair distributed renewable electricity generation with a microgrid and storage to mitigate future power outages. The Renewables Accelerator is a key resource for cities already leading on renewable energy and those kickstarting their clean energy programs. Learn more about renewable energy procurement options for cities and the American Cities Climate Challenge Renewables Accelerator here.